Morocco Could "Support" The UK As Its Ally After Brexit - The Maghreb Times ! Moroccan newspapers, bankers, and senior private sector figures have spoken out about wanting their country to get closer to the UK post-Brexit, as the lord mayor of London visited Casablanca as part of a tour of North Africa. Representing the City of London, Andrew Parmley met a number of Moroccan officials and businessmen on Wednesday to talk about reinforcing trade between the two countries. Speaking to BuzzFeed News, CGEM director Hakim Marrakchi said he had been very pleased by the meeting, and that the timing was good for the two countries to get closer. The sectors discussed as potential areas of enhanced trade between the two countries, Marrakchi said, were “aeronautics, the automobile industry, energy, and renewable energy in particular”. England has had diplomatic ties with Morocco since 1213, long before the UK existed, when King John of England sent the country’s first embassy to Morocco. According to current affairs weekly Tel Quel, Morocco imported 5.850 million dirhams (£463,516) worth of products from the UK between January and September 2016, and exported 5.138 million (£407,091). While this may not be much, Jamal Eddine El Ansari from the British Chamber of Commerce in Morocco has high hopes, telling the magazine that it wants to “reach over a billion dirhams in exchanges between the two countries before 2020, by diversifying sectors”. The relationship could also be a diplomatic one. 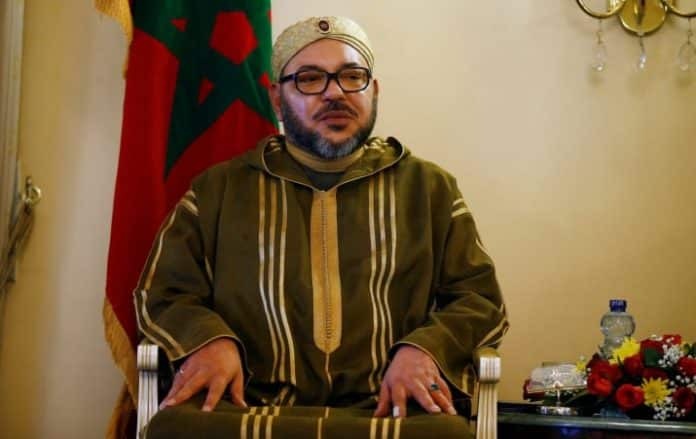 Though the Moroccan government hasn’t announced any initiative yet, Marrakchi is confident that the kingdom would be an ally to Britain if its relationship with the EU were to become frosty.